Dedicated to the Preservation and Restoration of the Whole of Creation: Humans, Animals, and the Environment. 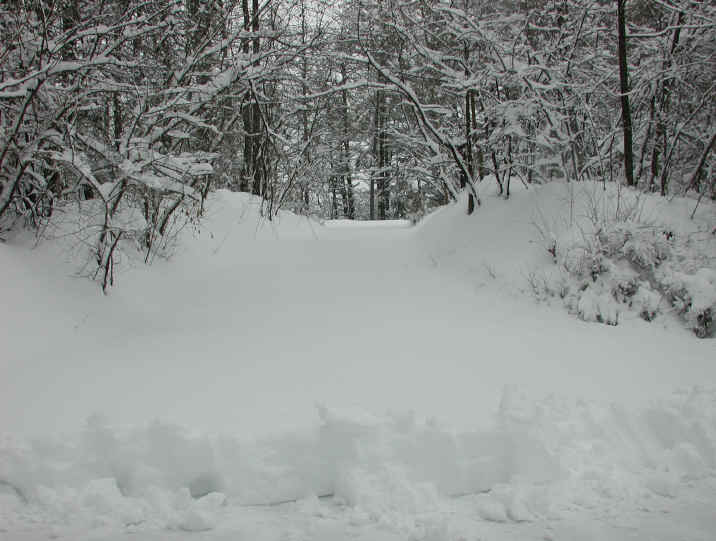 (Snows of Winter 2002-3 - January 4th - 05) This is a view looking up our driveway covered with nearly 1-1/2 feet of snow. We love the way some of the trees and bushes arch over the driveway. Presented here are just a few of the countless components of God's creation. Just as we cannot have human and animal life without water and plants, neither can we have lasting peace without love and compassion. It is our hope and prayer that this series will motivate people to live and act in a cruelty-free manner; that we would no longer hurt or destroy each other, the animals or our environment.